Fantasy sports is something that goes beyond just a hobby for some people. For many, it is a passion that they dedicate quite a bit of their time, energy and money into. While the notable rise of crypto-currency has made it so many online stores and services are making it an applicable method of purchasing their products and services – it seems fantasy sports websites seem to be quite behind on this. 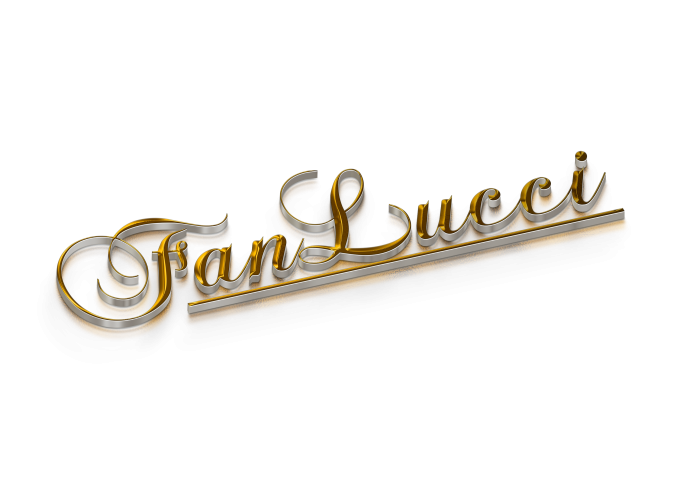 In fact, Fanlucci.com is the only fantasy sports website that provides support for multiple crypto-currencies, ensuring that their customers are able to pay using any method that they see fit. Their website provides an easy way to get started with crypto currency fantasy sports. The sign up process is free and is complete safe and secure. One does not need to hesitate or worry about how they’re investing their money – Fanlucci’s users are guaranteed optimum security and reliability. Users can enter the lobby and choose to join from any of the many contests currently taking place. After that, everything is as one would expect. Draft a team, compete and win. Currently they provide support for Football, Basketball, NHL, MLB, E-Sports, F1, Soccer and many more. They have stated that others will be added soon. With many game types, and payment methods, they certainly give their users a handsome amount of freedom and versatility and in how they wish to utilize Fanlucci’s services. It is for this reason that Fanlucci is becoming the premier and go-to Fantasy Gold fantasy sports website for many people. Whether one wishes to indulge in a hobby, or make a lot of money securely and reliably, Fanlucci.com is definitely a recommendation by many people. Fanlucci.com is an online fantasy sports website that has attained the feat of becoming the first ever fantasy sports website to support a multitude of different crypto-currencies. Their website provides easy signing up options and ensures a streamlined and secure experience for all of their users. Many users have already been using it – and the community of users has led to quite a few lobbies being available to play in – both free and paid. This article was posted in blog and tagged casino software, crypto currency, crypto fantasy, crypto fantasy sports, fantasy crypto, fantasy football, fantasy league software, fantasy NFL, fantasy soccer, fantasy software, fantasy sports, fantasy sports software, fantasy sports website, wordpress plugin.